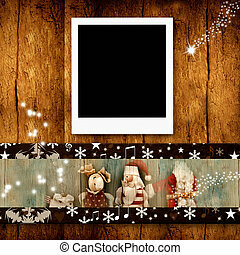 Christmas photo frames postcards, resting on the christmas holidays in home. 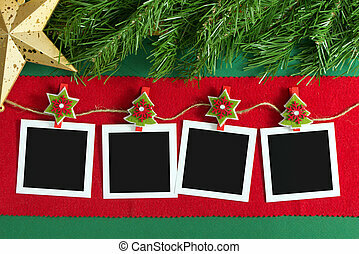 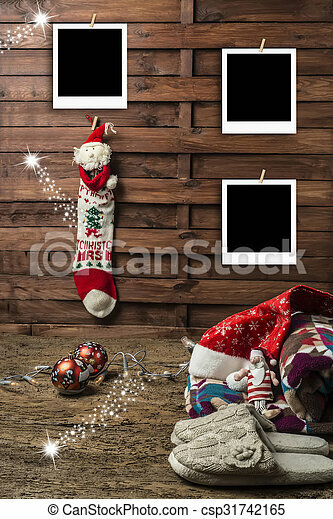 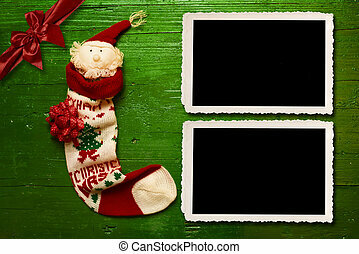 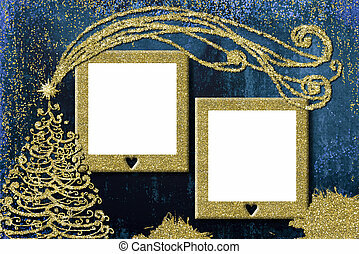 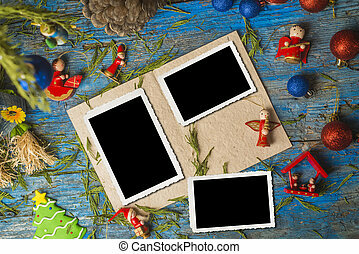 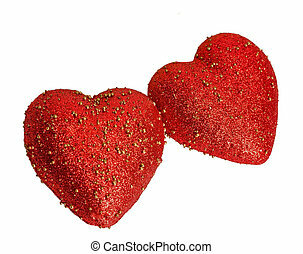 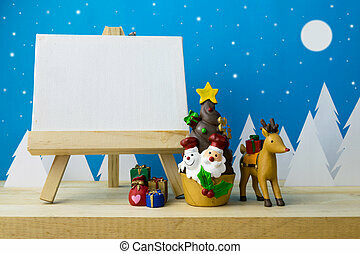 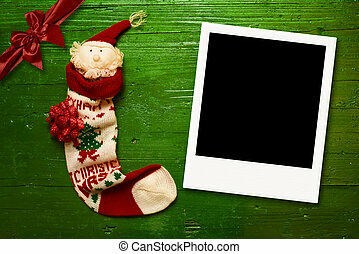 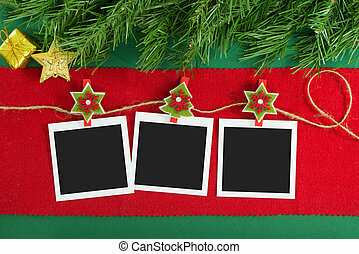 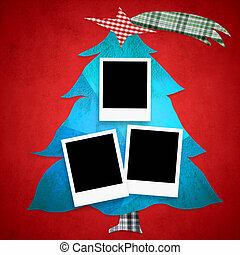 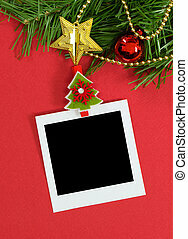 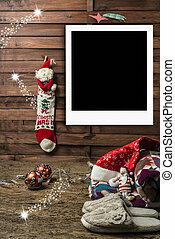 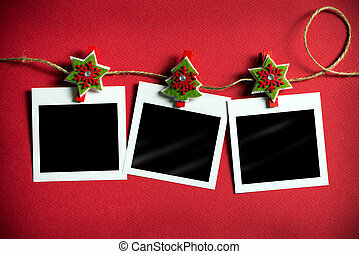 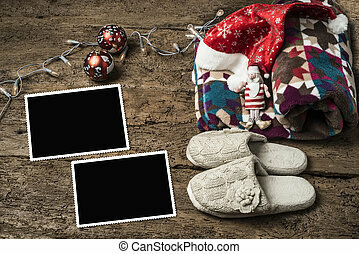 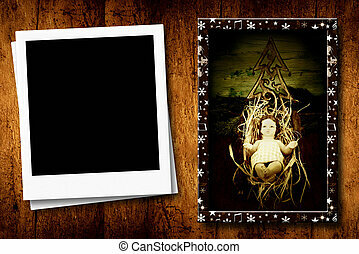 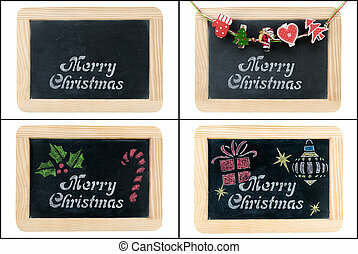 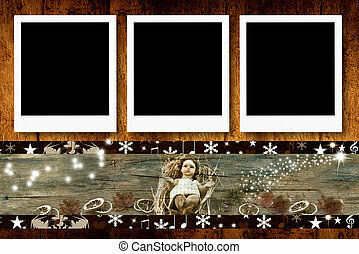 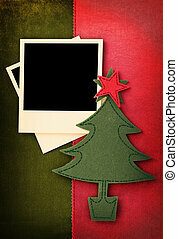 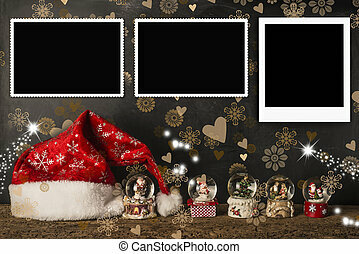 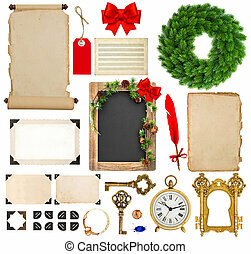 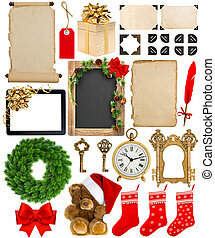 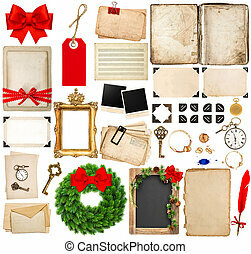 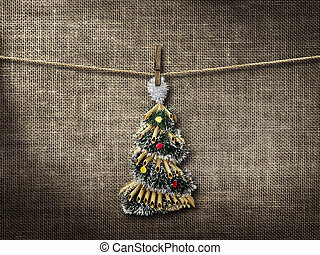 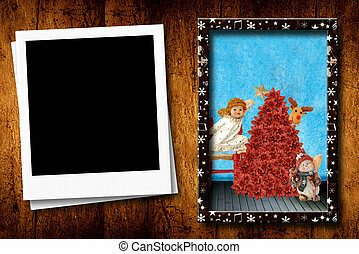 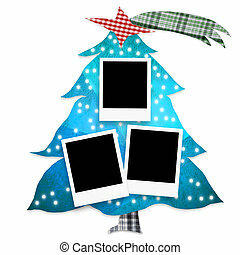 Photo frame and Children toys for christmas decoration. 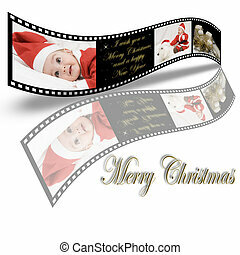 A Christmas card made in 35mm film style. 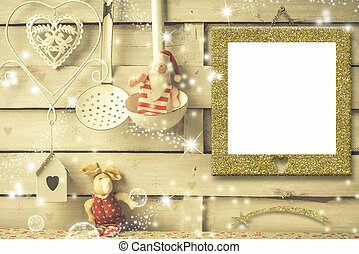 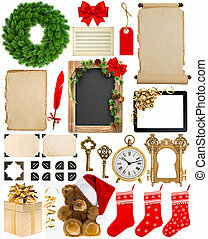 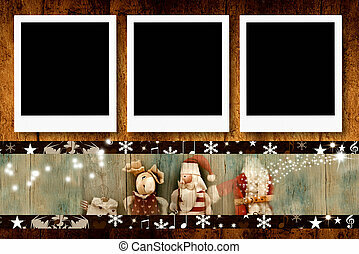 Christmas photo frames cards, empty picture frame hanging on a rustic wall and vintage kitchen utensils, Santa Claus rag doll and xmas decoration.